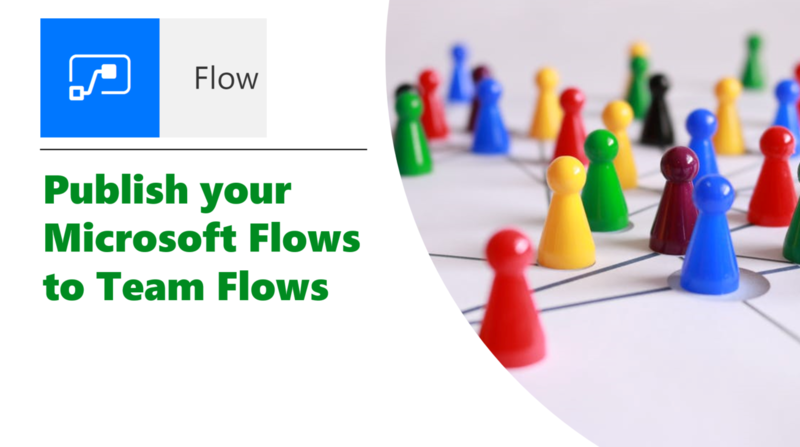 #Microsoft365 #Office365 #MSFlow You might have noticed the “My Flows” and “Team Flows” options on your My Flows page. 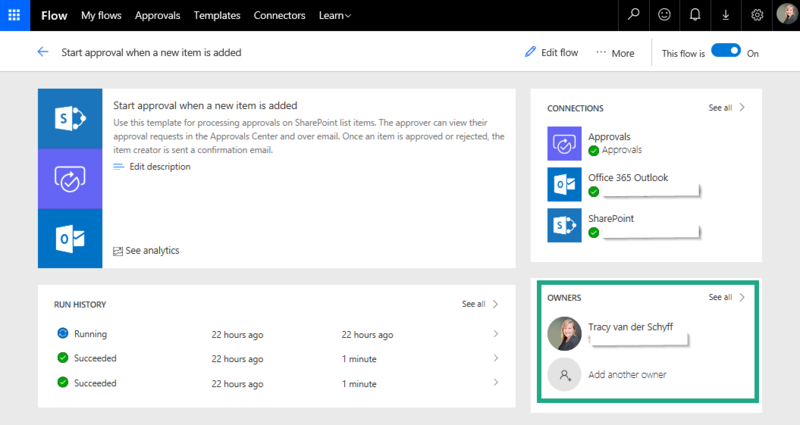 This has nothing to do with Microsoft Teams and everything to do with ‘sharing’ your Flows with other people, by making them co-owners. When creating Flows these will normally appear under your “My Flows”. Therefor each person will see different Flows when signed into the portal. When creating Flows for personal use, this is fine. However, when creating Flows for a department / team it’s not a good idea. 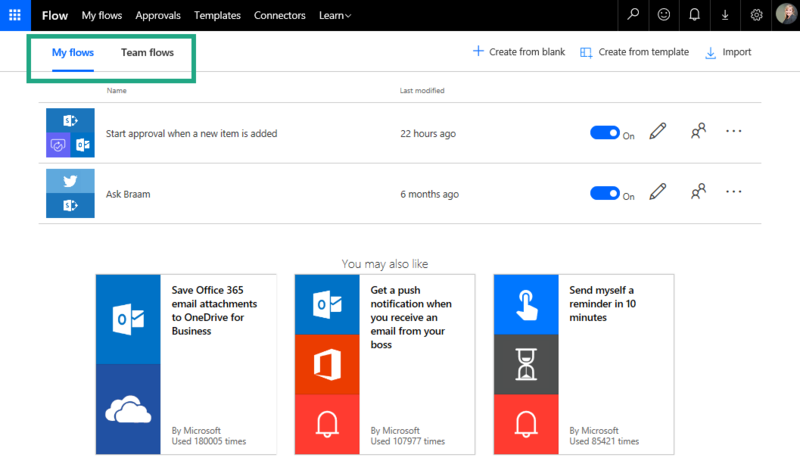 For example, you’ve created a flow that monitors files uploaded to a folder in your Microsoft Teams library. It then runs approvals and then moves it to a different folder. On a bright sunny day, you win the lottery, scream for joy and run away. Now what about that Flow (on your name)? So, when creating flows on behalf of other people, I suggest adding other owners to these Flows.